Folkmusikkaféet at Allégården in Göteborg, Sweden is a folk music scene that is open on Friday evenings during autumn, winter, and spring. 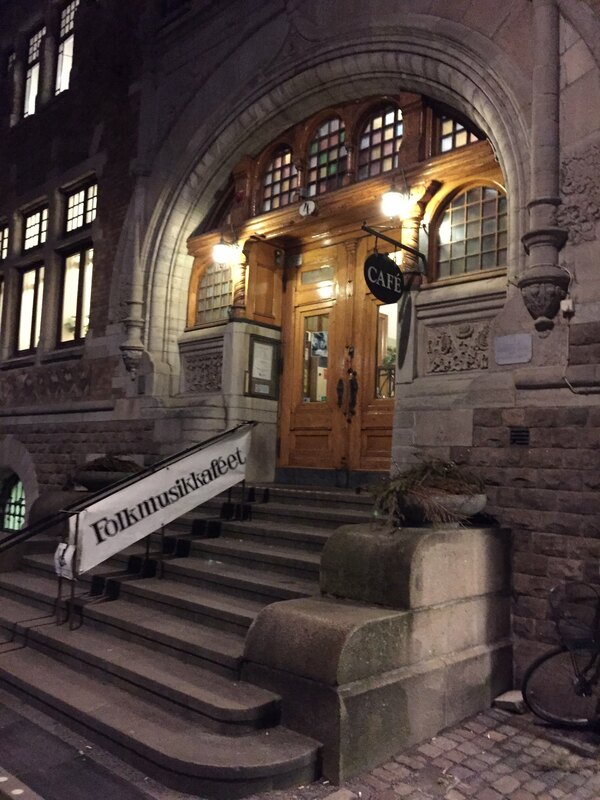 On all nights membership is required (50 kronor per year). On concert nights there is an entrance fee. On play and dance nights entrance is free and if you play dance music you can write your name on the play list and play. Normally a concert night is followed by a play and dance night and vice versa. 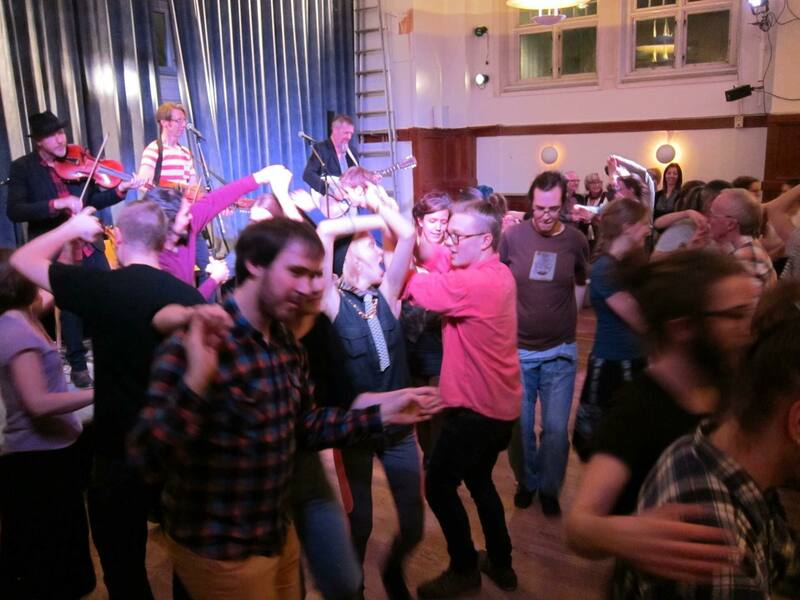 The main focus of Folkmusikkaféet is traditional dancing and we only book artists that can play dance music.